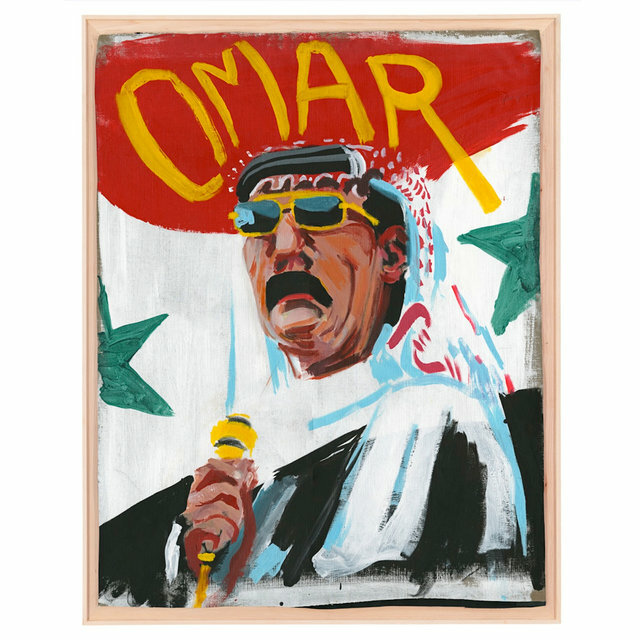 A popular artist on the Syrian folk-pop circuit, Omar Souleyman is a wedding singer specializing in a high-octane version of dabke, a traditional style of music performed during line dances at weddings and other celebrations. A prolific artist, Souleyman and his band have recorded over 500 cassettes — mostly live recordings made at his wedding gigs — that have become a staple of music kiosks in major Syrian cities. 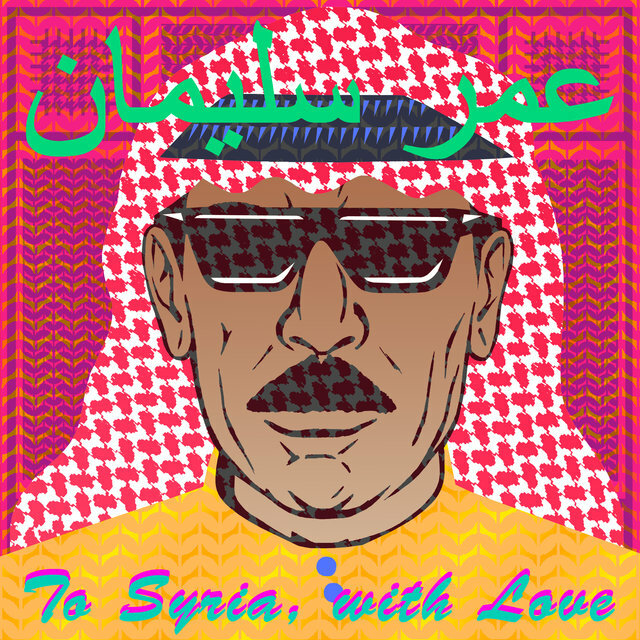 Cutting a striking figure with his oversized sunglasses and mustache, Souleyman, a soulful but fairly conventional vocalist, is better known for his outlandish live performances — bizarre, carnivalesque affairs featuring breakneck techno-style synths and beats, with collaborator and multi-instrumentalist Mahmoud Harbi whispering lyrics into Souleyman’s ear. 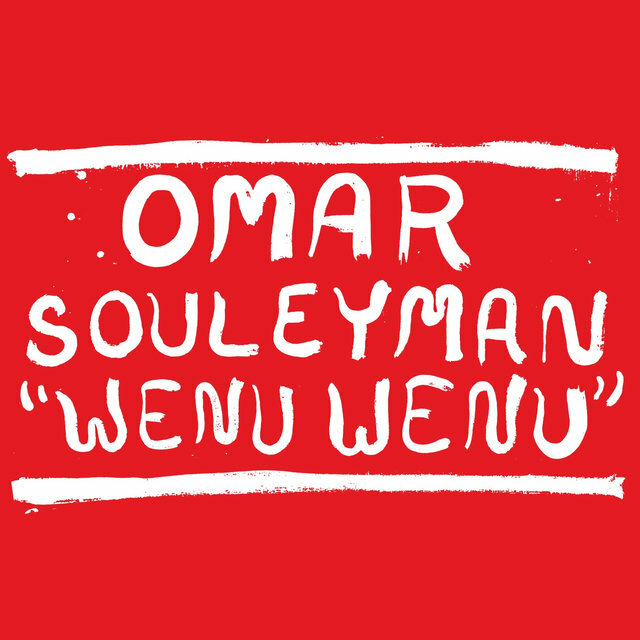 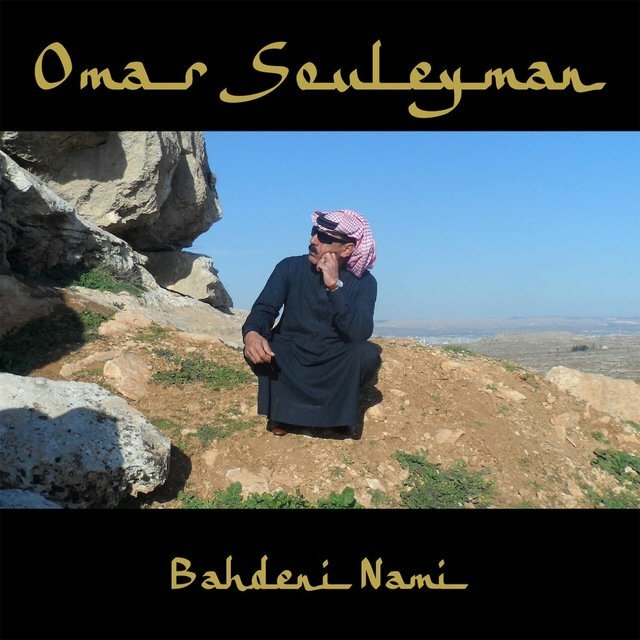 In 2007, U.S. label Sublime Frequencies issued Souleyman's Western world debut, a collection culled from cassette releases entitled Highway to Hassake. 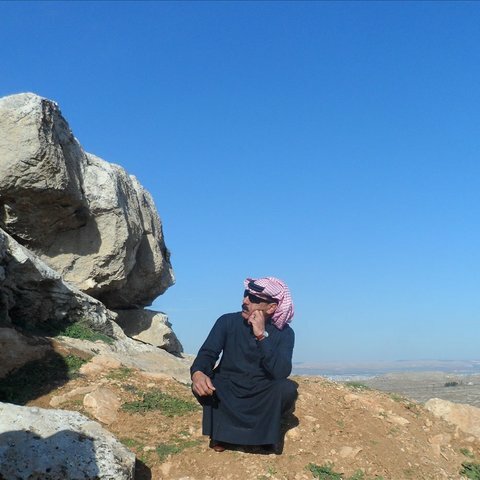 Dabke 2020 and Jazeera Nights followed in 2009 and 2010. 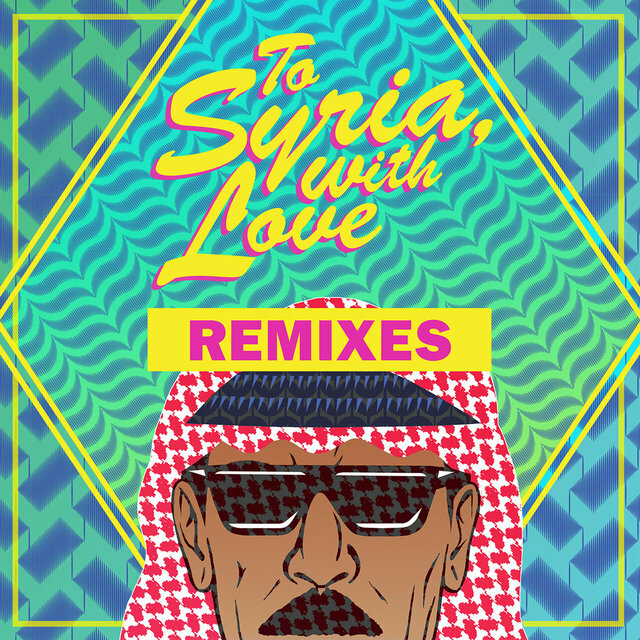 Souleyman, whose music has become increasingly sampled by international DJs — began touring in Europe and the United States to large audiences. In 2011, after the outbreak of the Syrian Civil War, he relocated to Turkey.